Did you read latest updates on Mastercard Blockchain patent? And what about Barclays one for storage? Barclays, the UK’s biggest bank, has applied for two patent for Blockchain applications in the US. The first patent creates a system for transferring digital currency. The second patent is related to blockchain data storage. 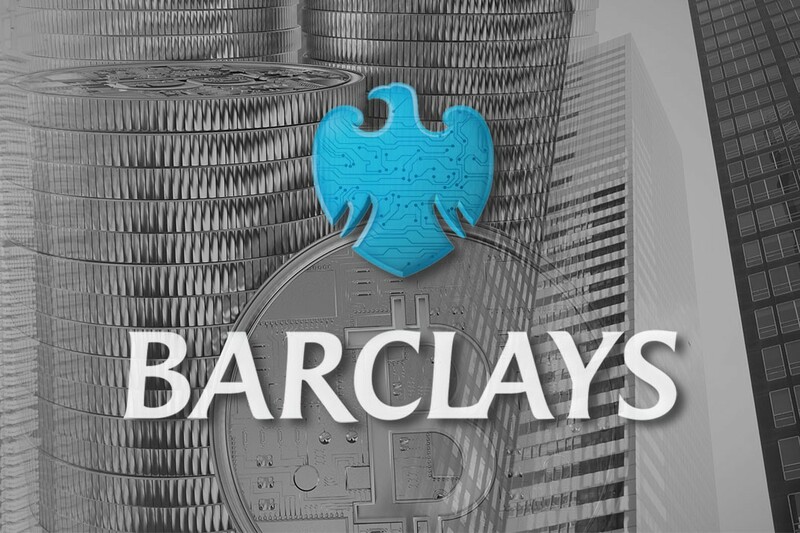 Barclays was also the first bank in UK to open an account for a cryptocurrency exchange, reaching an agreement with Coinbase. Not only Barclays. SBI Holdings, Internet giant, has now opened to the public its cryptocurrency exchange VCTRADE, according to an official announcement. 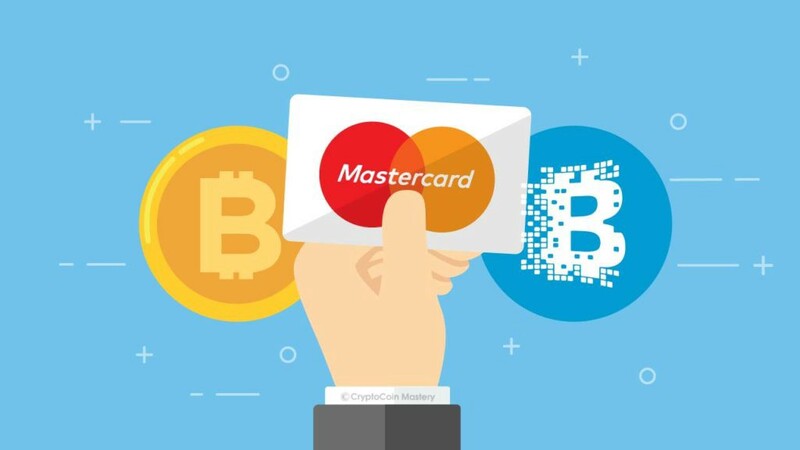 Mastercard has been granted a new Patent for Payment System to link crypto transactions to fiat currency, by US Trademark Office. “The use of traditional payment networks and payment systems technologies in combination with blockchain currencies may provide consumers and merchants the benefits of the decentralised systems. ” Mastercard wrote. Even if some details are still to be clarified, this feature could speed up blockchain payments and make them more secure, by allowing cardholders to pay for things on their credit card.